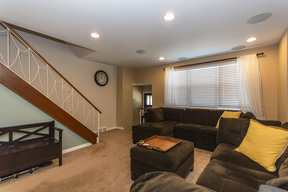 Available ASAP! 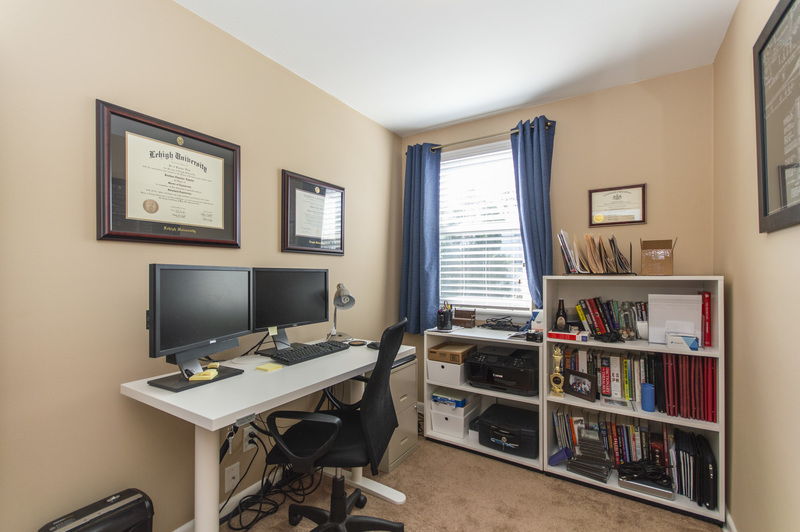 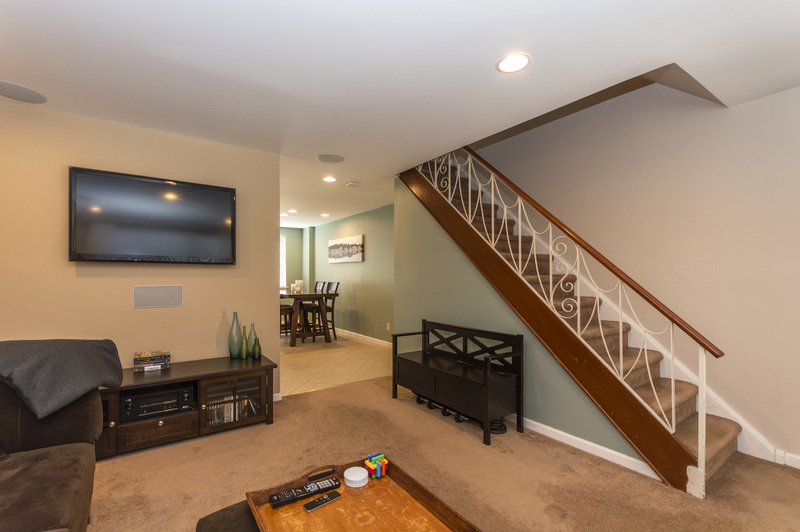 **No Pets Allowed** Gorgeous Townhome with Off Street Parking and Garage Parking! 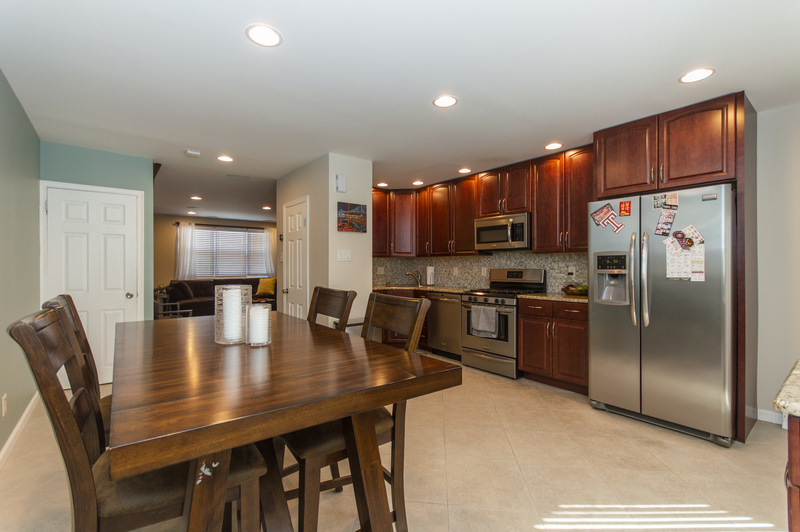 Open Concept Floor Plan with Nice Size Living Room Offering Recessed Lighting and Surround Sound. 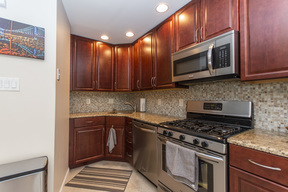 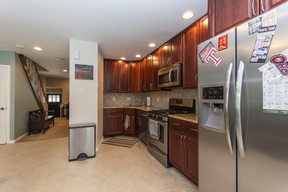 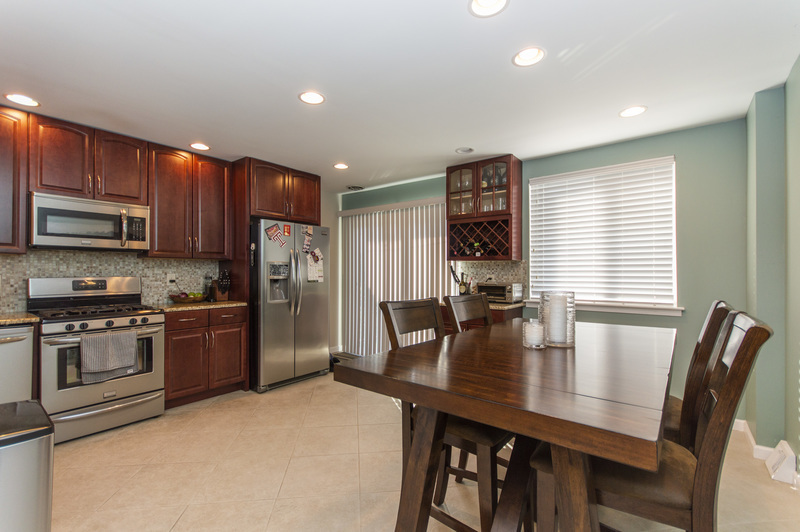 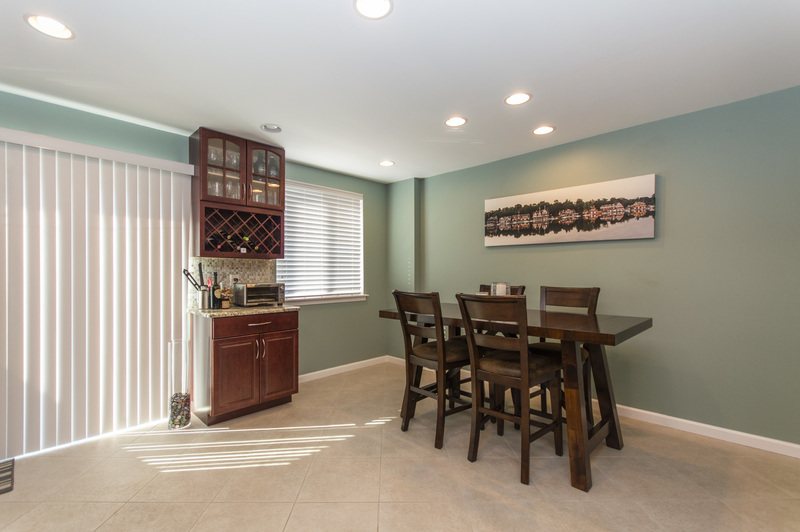 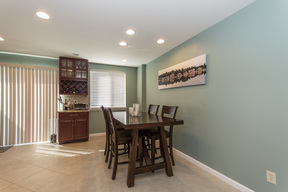 Gourmet Eat-In Kitchen with Custom Cabinetry, Stainless Steel Appliances, and Tile Flooring. Three Bedroom Home with New Hall Bath, Finished Basement, Patio and Fenced In Yard. 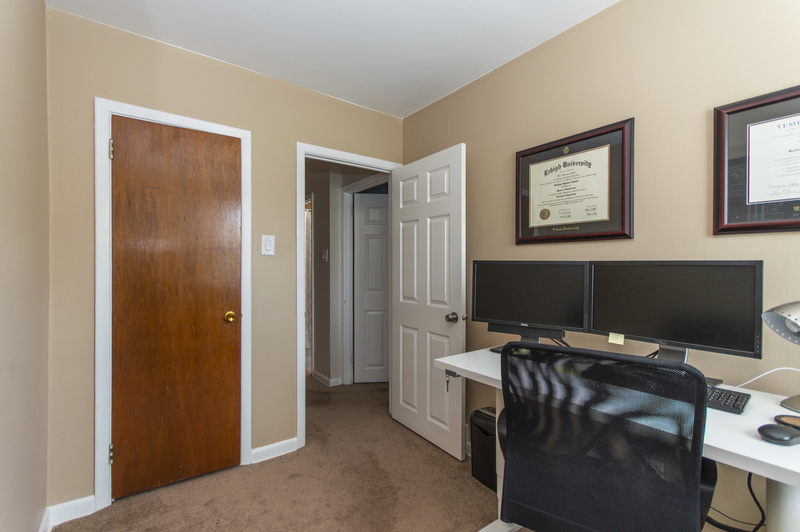 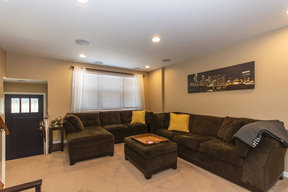 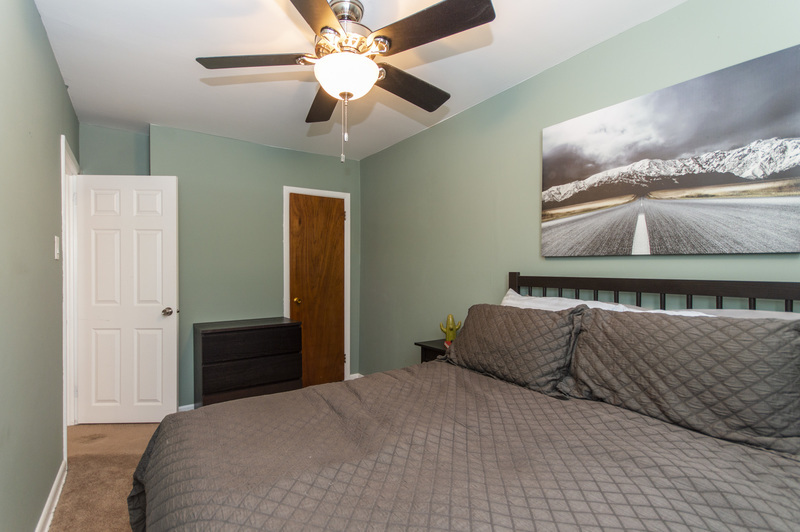 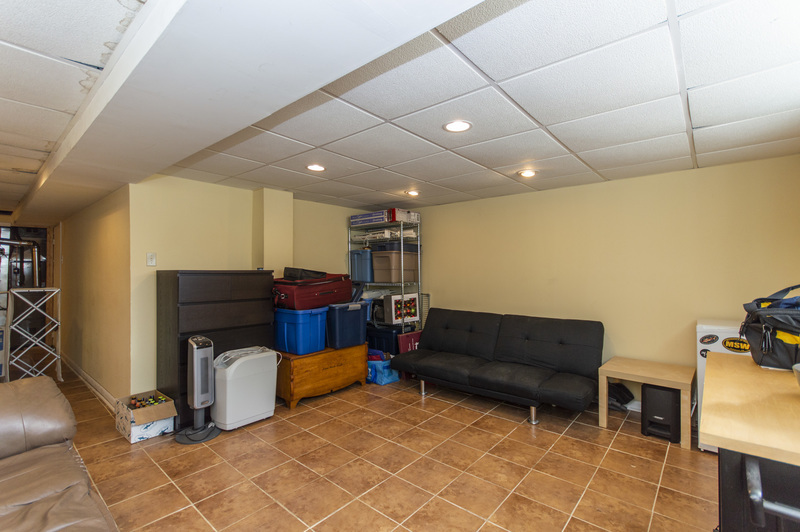 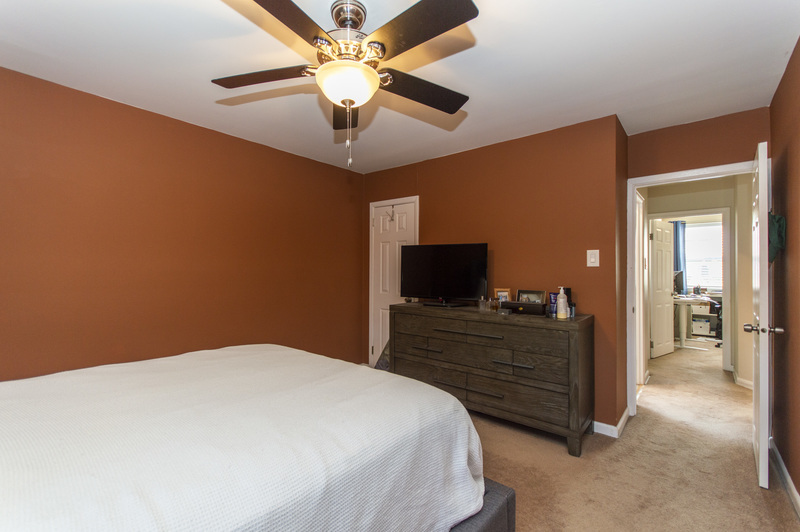 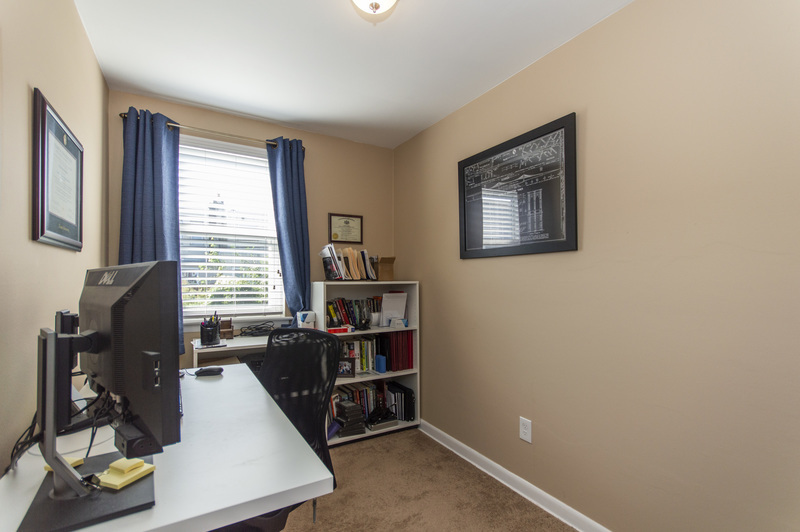 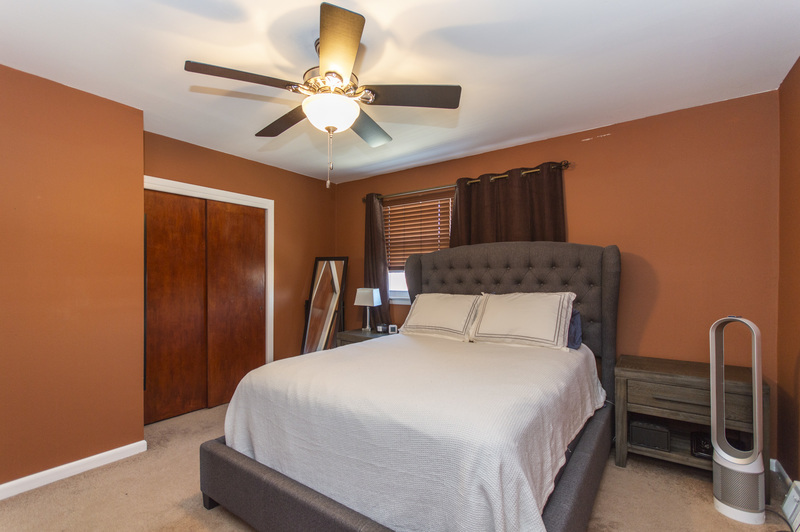 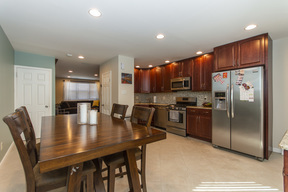 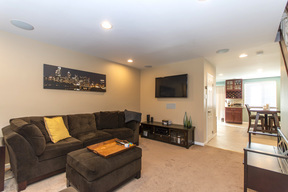 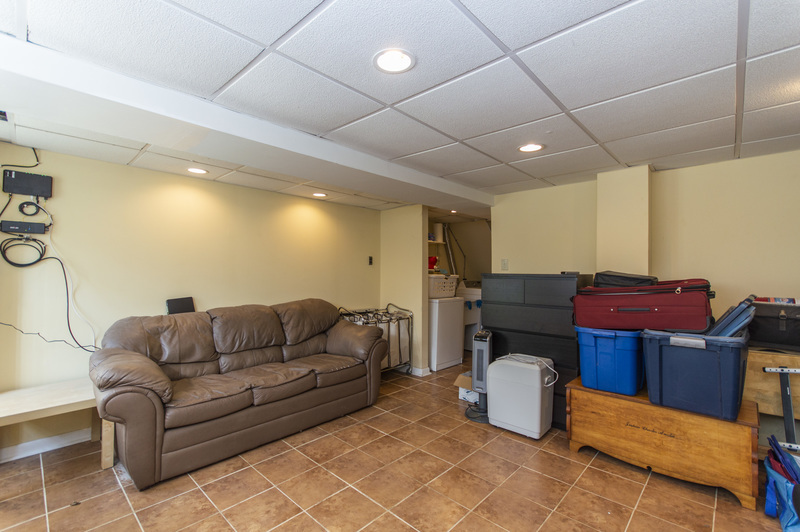 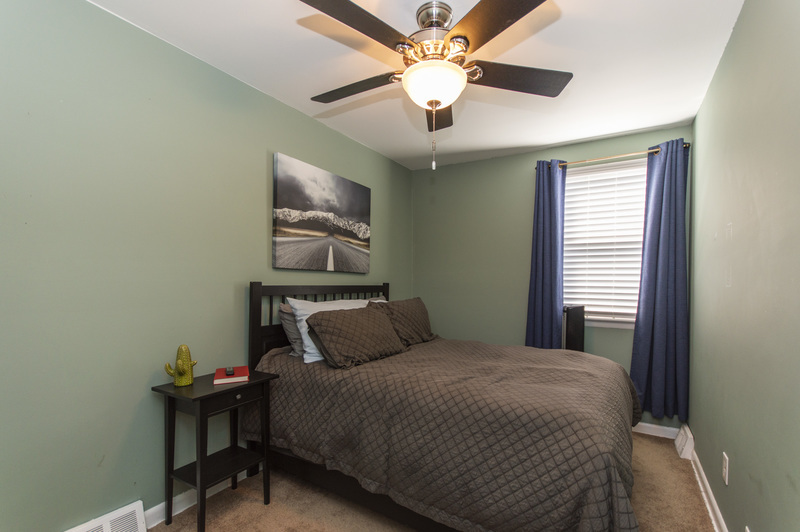 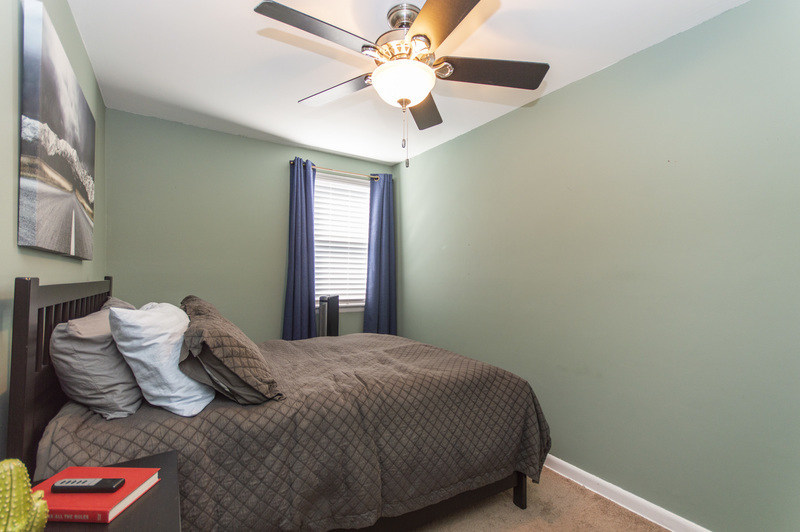 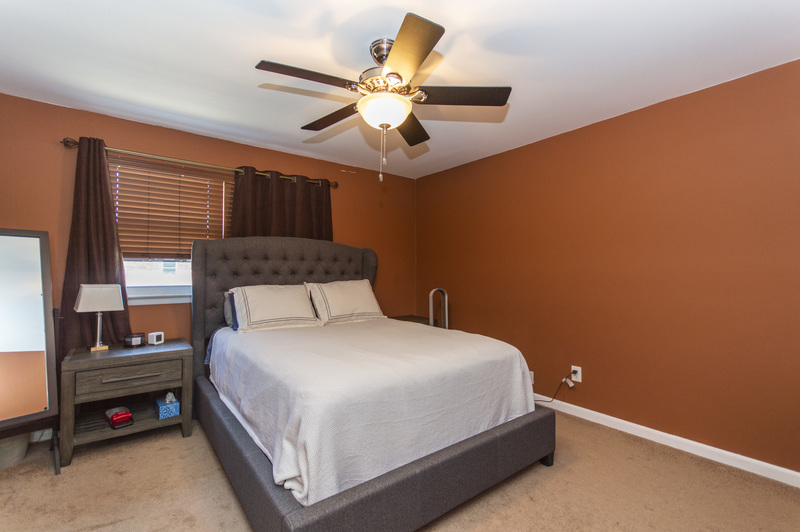 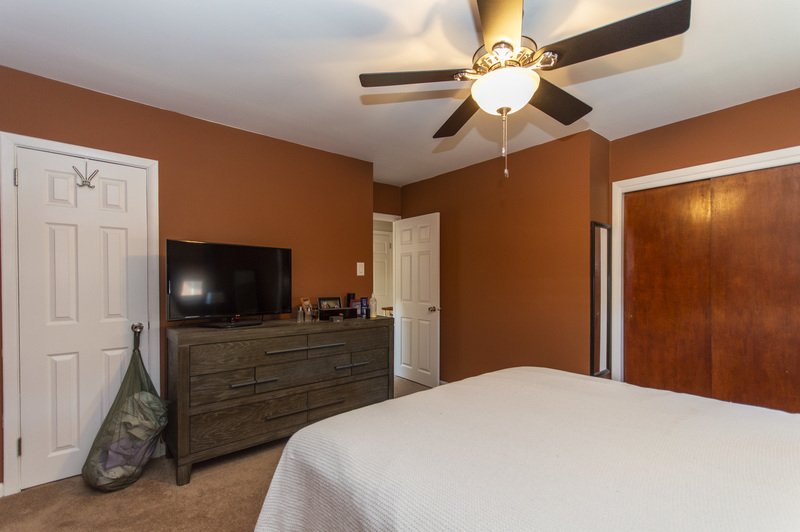 Easy Access to All Major Highways, Public Transportation, And All Manayunk Has To Offer!